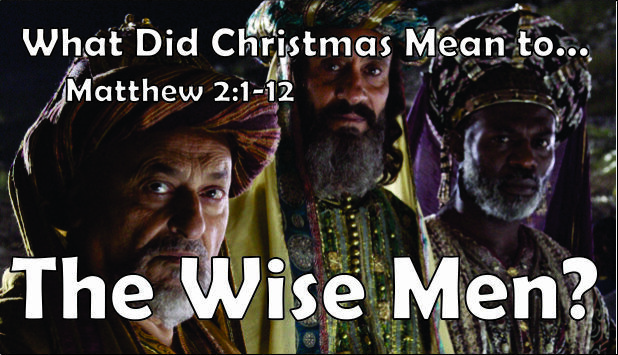 What Did Christmas Mean to the Wise Men? Description No part of the original Christmas story has been more distorted than “The Three Kings” or “The Three Wise Men”. Who was that strange group that showed up late for the party? Why did they come to Israel? What can we learn from them? ← How Should Christians Celebrate Christmas?